Cinnie is a graduate of Coach U and is certified by the International Coach Federation, as a Professional Certified Coach. 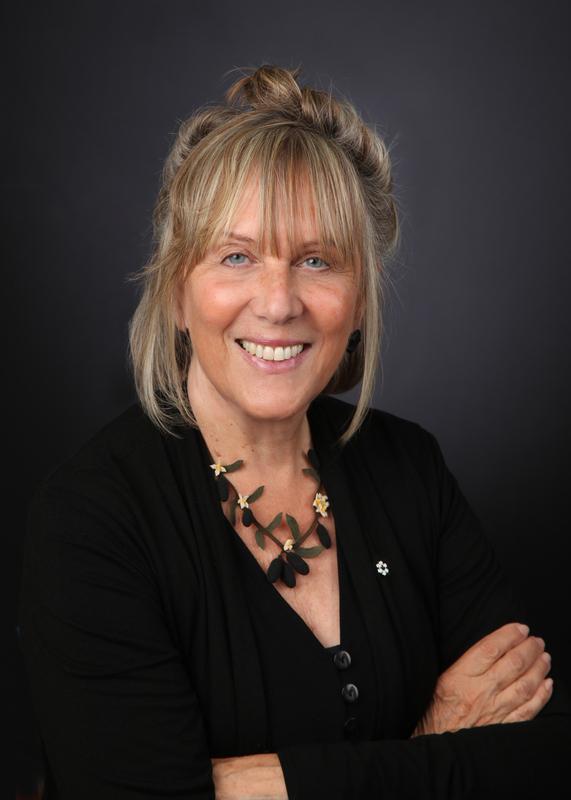 A former board member of the Greater Toronto Area Chapter of the International Coach Federation (ICF), Cinnie served as co-host of ICF’s Community of Practice on Conflict Management Coaching for 8 years. She hosted the Conflict Coaching Guild on LinkedIn for 8 years. Cinnie is also a member of the Association for Coaching, International Association of Coaching, International Coach Federation, International Consortium for Coaching in Organizations and Peer Resources Network. Cinnie is an active member of the Association for Conflict Resolution (ACR) and one of the first people to become a member of its Academy of Advanced Practitioners. She founded ACR’s Workplace Section Conflict Coaching Practice Area and is currently co-lead of the Conflict Management Coaching Special Interest Section of the ADR Institute of Ontario, of which she is a former Board member. Cinnie is also a member of the Canadian Bar Association (ADR Section), American Bar Association (Dispute Resolution Section) and Mediators Beyond Borders. Cinnie is a much sought-after speaker and regularly presents nationally and internationally, on conflict management coaching. A former instructor at the University of Toronto in its Certificate in Continuing Studies in Dispute Resolution program, Cinnie developed two courses entitled, “Workplace Dispute Resolution” and “Coaching Conflict Management”. She taught Family Mediation at Atkinson College, York University, Alternative Dispute Resolution at the University of Windsor Law School and is a guest lecturer at Osgoode Hall Law School, in their Masters of Law (Alternative Dispute Resolution) program. Cinnie is the author of “Conflict Mastery: Questions To Guide You” and “Conflict Management Coaching: The CINERGY™ Model”. She also co-wrote (with Ed Modell and Diane Brennan) a chapter entitled “Conflict Management” in: Wildflower, L. and Brennan, D. (2011) “The Handbook of Knowledge-Based Coaching” (Jossey-Bass). Cinnie is co-author (with Leslie Dizgun and Paul Emond) of the book “Mediation Advocacy: Effective Client Representation in Mediation Proceedings”, published in 1998. Her book “Family Mediation: A Guide for Lawyers”, was published in 1999. Previous book publications are: “Handi-Travel: A Resource Book for Disabled and Elderly Travellers” (1985 1st edition, 1987 2nd edition – Canadian Rehabilitation Council for the Disabled); “The Disabled Traveller” (1991 – Canadian Institute of Travel Counsellors), an update of the book entitled “The Handicapped Traveller: A Guidebook for Travel Counsellors” (1982 – Canadian Institute of Travel Counsellors). Cinnie also writes for the online newsletter Mediate.com and other publications. Feel free to visit the ARTICLES LINK of the site, to access many of her articles.